AMAZING WHITE WATER RAFTING TRIPS! Enjoy a fun day on the river with Precision Rafting Expeditions! Action White Water Trips are loaded with wet and wild fun! Bring your heart rate up! Bring your employees together for a day of bonding on the river. 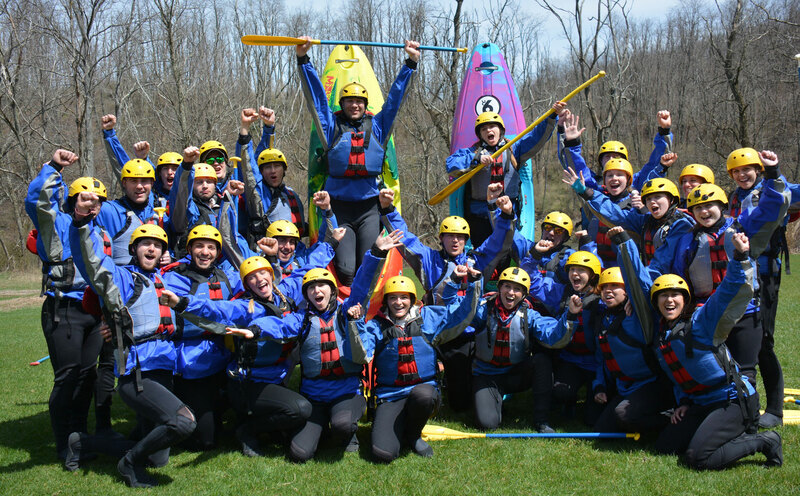 Let the Precision family take your group on a whitewater adventure! Precision Rafting is Wet!, Wild!, Whitewater!, Excitement! 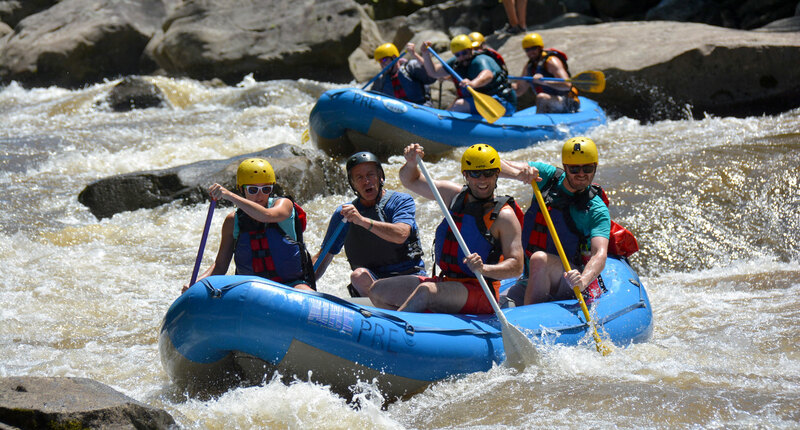 World Class whitewater rafting on the Upper Youghiogheny (pronounced: Yock like rock), Savage, Potomac, Cheat, and Big Sandy rivers is what we are all about. Guided raft trips with skilled and expert guides is how we do it. Check out our rafting packages and book today! 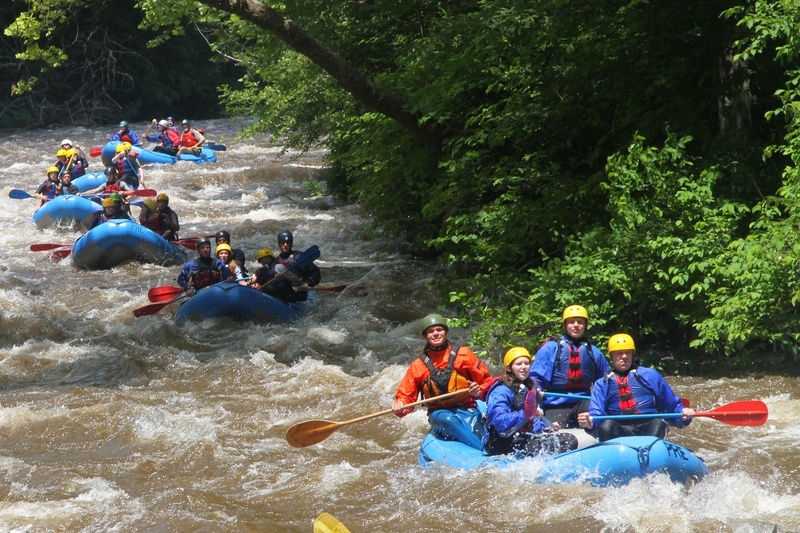 Multiple whitewater rafting packages are available to fit any level. Precision Rafting news and announcements, stay in the know. Read what clients from around the world have to say about Precision Rafting Expeditions. This was the most fun I have had in a long time. Jeff our guide was an absolute freaking Rock-Star! The safety and consideration during this trip was amazing. I would recommend this to anyone. Awesome experience. Roger, the owner, was most accommodating. Safety focused. My family had 2 rafts. Both guides were awesome. Bill was my guide and Hayes was the guide in my wife's raft. Great staff at the shop as well. Oh, nothing like hamburgers and hot dogs and cold drink after spending several hours on the river. 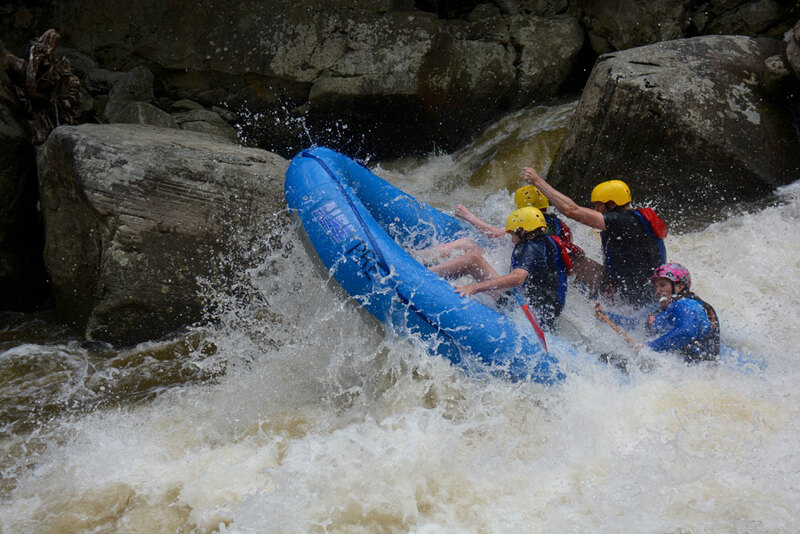 Had a great time rafting the Upper Yough. It was my first time rafting, but the knowledgeable guide and small boats made it easy and fun. The staff made safety and fun their first priority and it showed. Would definitely join them for another trip. This was the highlight of our vacation this summer. 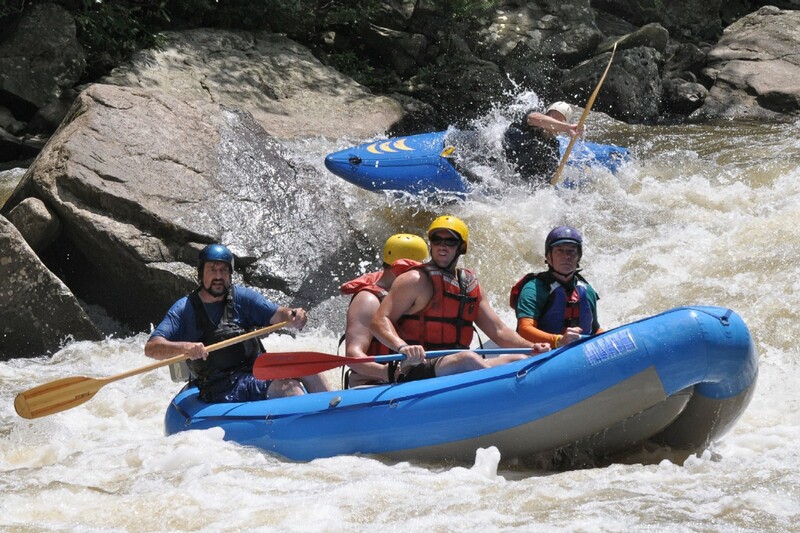 White water rafting with some of the most experienced guides you can get. If you have a chance to go on a trip with these guys you will not be disappointed. The guides themselves clearly enjoy taking people on the river, creating a lighthearted day and capping the entire experience off with a hearty meal at the end. 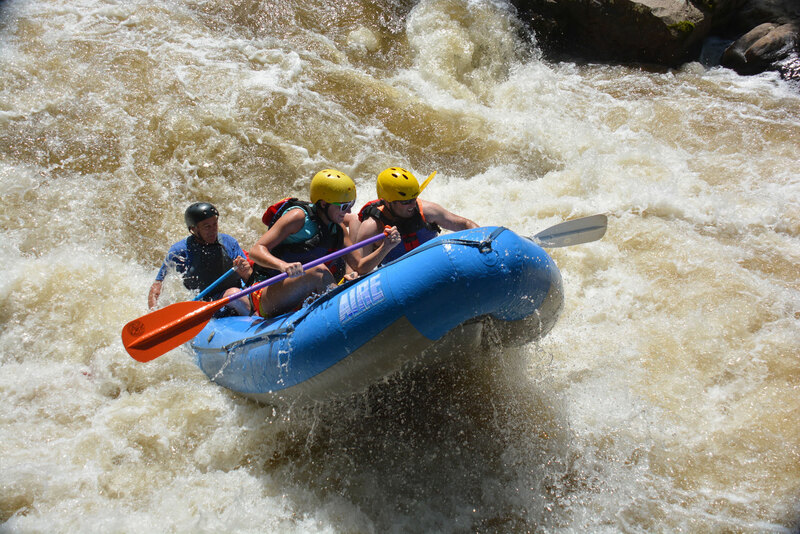 Choose a rafting level to fit you and your group. These trips are the next level for the rafter who has really done it all and wants to go to that next level. You tried the rest, now try the best! 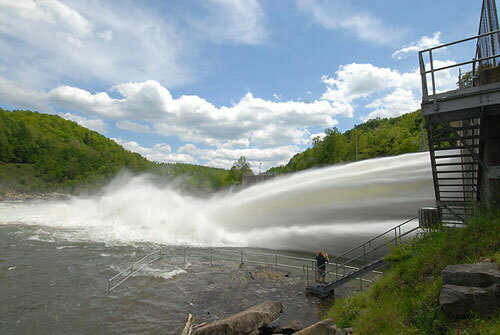 Action whitewater trips are for anyone who loves a challenge. Our easy whitewater trips are perfect for people wanting less action, which is a great place to start. Float trips are the perfect way for young kids and older adults to enjoy a scenic ride down a mellow river. Rafted all the rivers? Looking to go to the next level? Why not try whitewater or flatwater kayaking! If your ready for an adventure please go to our booking page and book your rafting trip today. 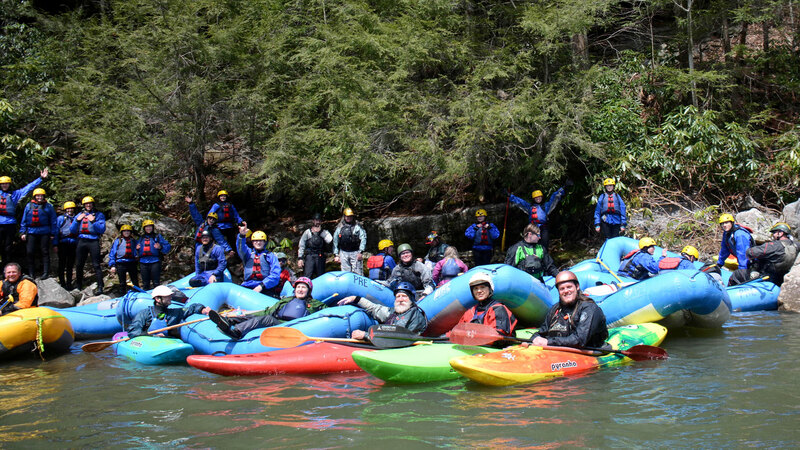 Read the latest news and happenings at Precision Rafting Expeditions.